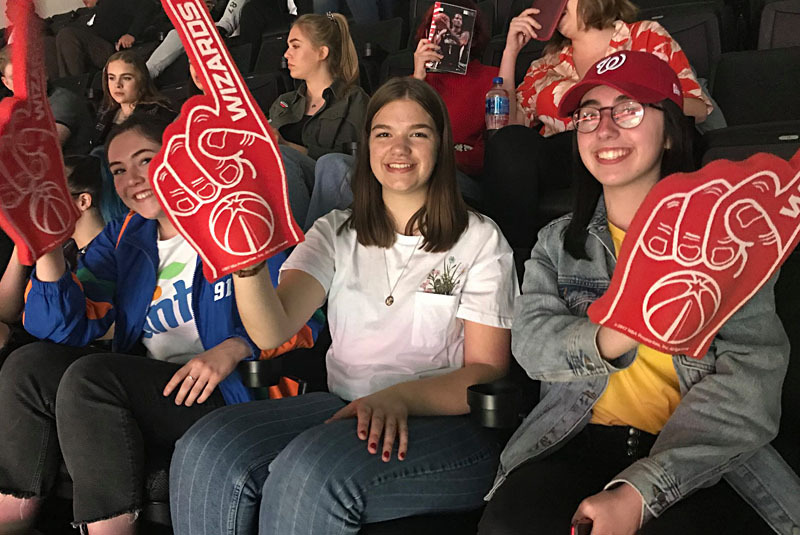 From watching the speeding Trump motorcade to cheering on the Washington Wizards, the annual Wyke trip to DC was certainly action packed. 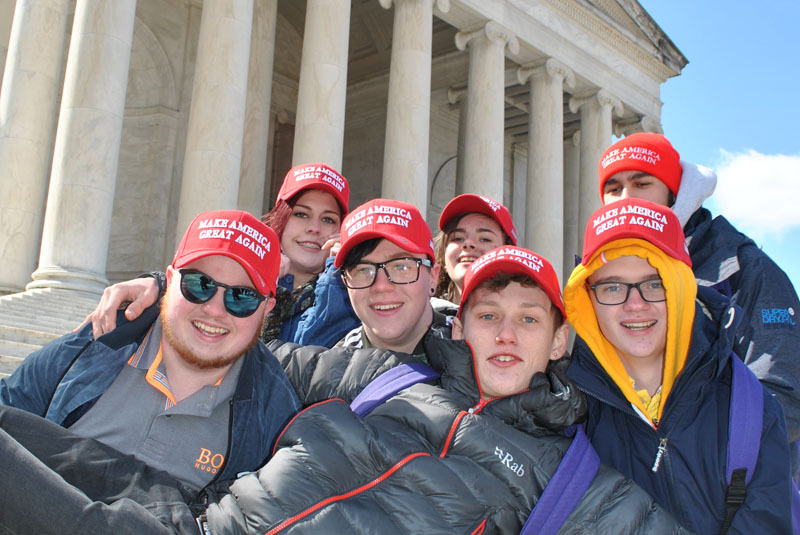 For six days a group of twenty two students with an interest in politics and history toured the US capital taking in all the key monuments, museums and heritage sites. After the 23 hour journey, day one was dedicated to travel. Day two took in Union Station as the starting point to pick up the “Washington DC Big Bus Tour”. This hop-on, hop-off service allowed the students to see the majestic monuments to George Washington, Thomas Jefferson, Martin Luther King and Abraham Lincoln. The day finished at the Capital One Area to watch the Washington Wizards take on the Minnesota Timberwolves in the NBA league. After over 22 thousand steps it was time to head back to the hotel. Day two started with a tour of the Capitol Building with an opportunity to witness the Senate and House of Representatives in action. From there the group went to Arlington Cemetery, the burial ground of the Kennedys and the site of the Unknown Soldier. The day concluded with a fun visit to Madame Tussauds and a night tour bus to see the spectacular cityscape illuminated. Thursday was museum day. Starting off at the National Archive, students saw the closely guarded Declaration of Independence and a special exhibition on the Vietnam War. 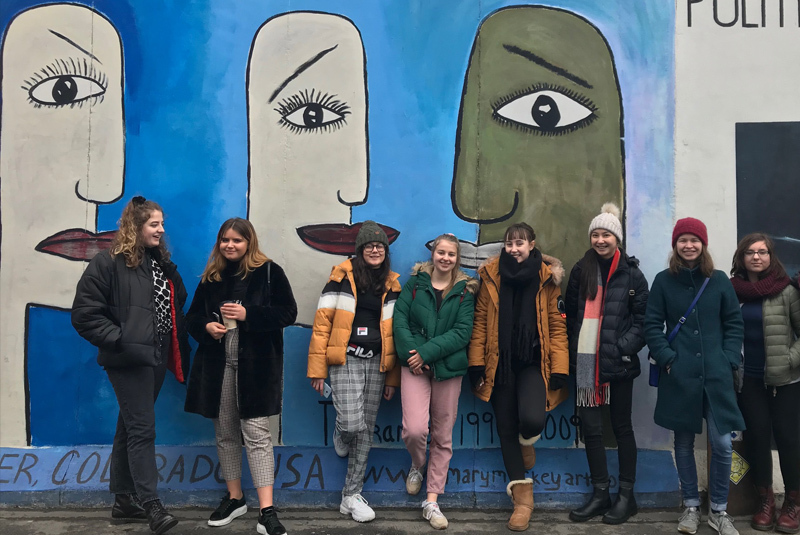 In the afternoon students elected to visit the National Air and Space Museum, the Natural History Museum, the Museum of the American Indian and the Holocaust Museum. At the end of the day the group came together for a meal back at the hotel. A level History teacher James Goodchild is celebrating the publishing of his latest book. “A Most Enigmatic War” recounts the history of scientific intelligence during the Second World War. The text focuses on the memories of R. V. Jones, a pioneer in the development of scientific intelligence in the conflict against the Axis powers. The research builds on the work James carried out when he was studying for his PhD in Modern History at the University of Exeter. 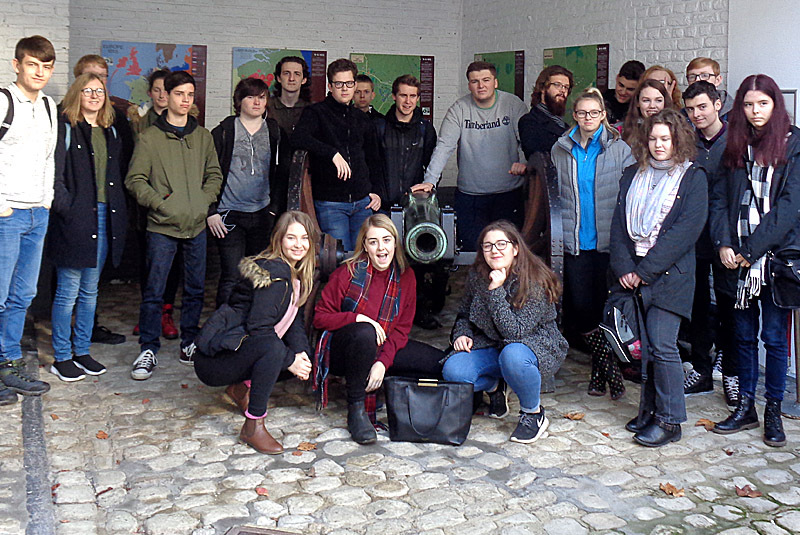 James began teaching A level History at Wyke in 2015 with the course becoming one of the fastest growing subjects at Wyke with over 250 level three students. 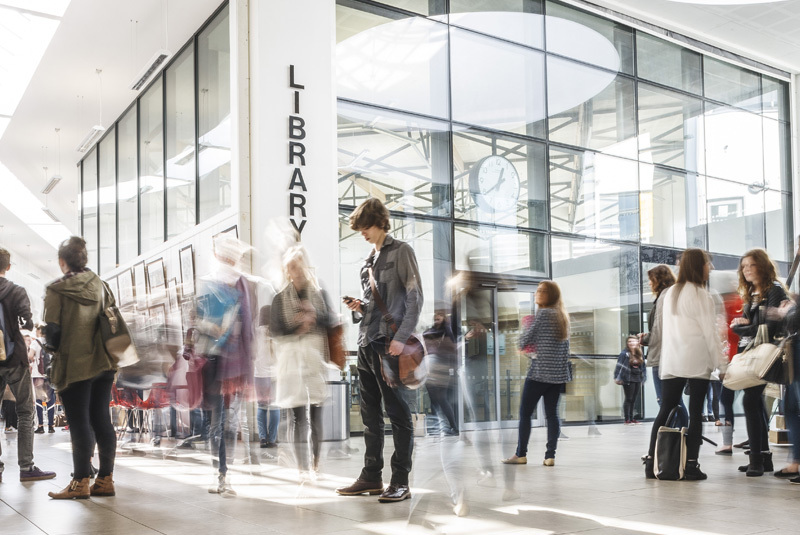 When reflecting on his achievement James said, “It is great to finally have this extensive research published, and I would be delighted if in anyway it could inspire Wyke College students to undertake high quality research at University after their A-Levels. 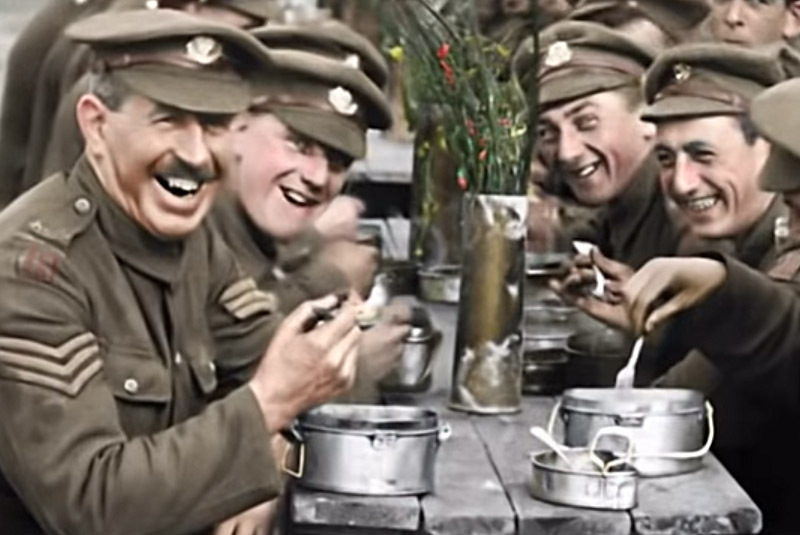 Reviews from the wider public have encouraged James to begin writing a follow-up book that examines the emergence of scientific and technological intelligence in the First World War. 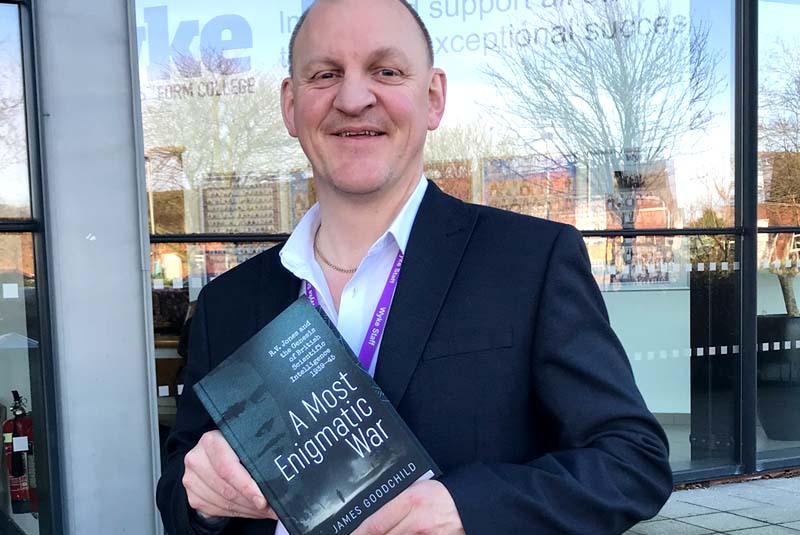 “A Most Enigmatic War” is published by Helion & Company Limited and is widely available from high street and online book retailers.